A one-day bushwalk on Sunday 14th Feb. It will likely be in the Paluma area. Come along to the pre-walk meeting to find out where we will be going. At the pre-walk meeting on Monday 8th Feb we will plan the location and details of the bushwalk. We often visit hidden gems like waterfalls, gorges, rainforest etc that are rarely visited and not well known. The Club organises a bushwalk every fortnight except for December/January. Many of the walks are within an hours drive of Townsville. One-day walks are held on Sundays, and multi-day bushwalks are often conducted during the year. We welcome visitors and prospective new members to the club. You need to be 18yrs or older to particapate in club activities. 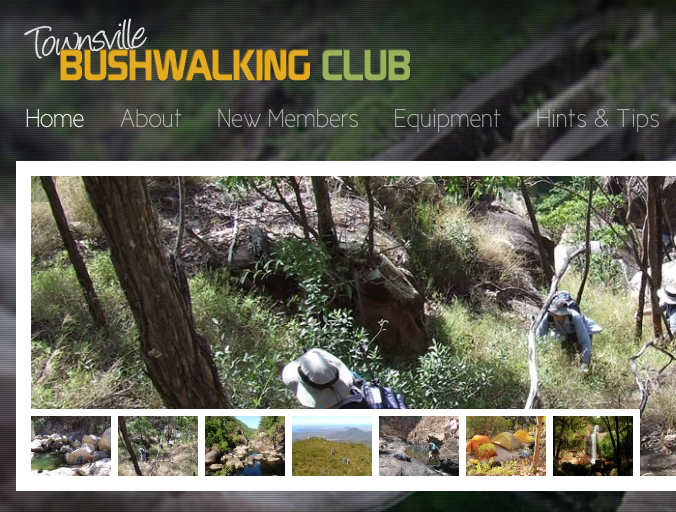 Visit the wesbite http://www.townsvillebushwalkingclub.com/ or email [email protected] for more info.